Nighthaven & Elysium’s past year and a half has been amazing. With Crogge & Shenna leaving the project and new ownership at Elysium for the past 4 months, we have seen some incredible turn around. Nighthaven has just under 2.5 million characters, and almost 1.1 MILLION accounts. 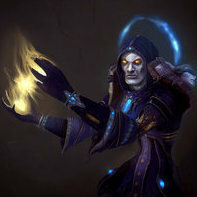 Many of you have reached out over the past few months for information on our upcoming Burning Crusade expansion realm. The support has been phenomenal! The hype is real between both our wonderful community, and our staff. 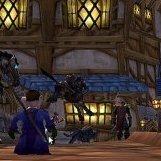 We have had countless hours of testing from our QA staff and Nighthaven guilds in preparation for this launch. We certainly would not be where we are now without that dedication. When we decided to start TBC development, we had one goal in mind: Be the best. So, what does that mean to us? Given these high standards we’ve set for ourselves, we have pushed hard to have everything complete by end of Quarter 1 2019 (end of March). This, unfortunately, is no longer a viable date. We have had some developer IRL issues the past 2 months that saw our main devs go very part time until their lives were sorted. 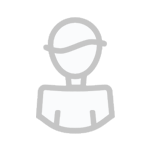 We’ve hired on new people, but it’s a difficult process to find people who are as dedicated to this project as we are. That being said, we have recently gained access to some new developers who will be coming on board to assist us in the bulk of what’s remaining (quests and database related issues). These final fixes aren’t difficult - they are simply time consuming. 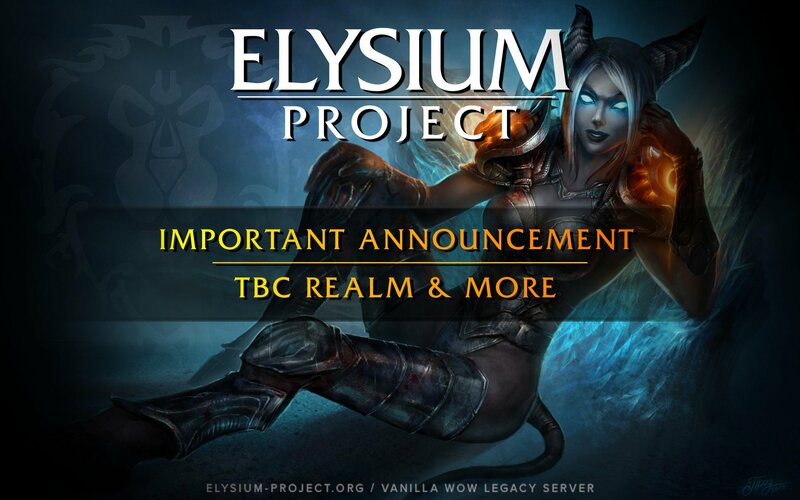 So, we’re going to push back our TBC release to end of Q2 2019 - released before the summer! Obviously we don’t want to do this, and I would love to launch TODAY - but it’s just not complete, and I don’t think its fair to offer a product that isn’t going to perform to the high standard we set for ourselves. Then … a booming voice came, seemingly out of nowhere, like SIL himself had entered our voice chat: “FRESH”. By the grace of SIL, it was decided. 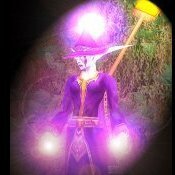 Lets launch a Fresh Vanilla PVP realm for our community to race to 60, start some new classes, experience FRESH content, incorporate some players from other servers that are closing, form new guilds and new friendships - and once TBC launches, allow the transfer to TBC from BOTH realms if they choose - regardless of patch progression. “But what about my Nighthaven character? I’ve worked so hard!” - Yes. We know. We 100% agree, and we don’t want you to lose that progress. It will be completely transferrable to TBC upon its launch. Nighthaven will stay online, of course. I know a lot of you will be disappointed with the TBC delay - but lets keep our chin up, keep playing the game we love, and leave it up to me to whip the devs into shape. Just sad. Getting awfully close to classic launch. Thank you so much Rain for the update from Elysium Project!! I greatly appreciate all that you and the team do for our Vanilla experience and it has been an incredible time for me and my friends. IMO it is a GREAT idea to launch a fresh server and I'm excited about the new launch!! The online Wow die hard players tend to be whiplash prone bouncing to the latest newest thing; while many die hard loyal to the Elysium family (such as myself) want to see YOUR Vanilla stand the test of time. Um.... there's been a donation shop set up to take donations for server costs. Thank you Zancon! btw I voted on progression exp can't wait till FRESH LAUNCH!! Now that is it early April and the FRESH launch is behind us, is there any formal update to TBC release or progress? No announcement at this time, work on TBC is still ongoing. Not specifically for TBC but with Nethergarde and XP tokens, gold exchange, character market, etc. Please keep these extra's AVAILABLE as other private servers that don't do shops / malls, tokens, etc. are fading. I think it might be because of Classic. I am NOT playing Classic so I humbly ask Elysium to keep the xp token, shop, character market, gold exchange, etc options available for Nighthaven / Nethergarde at ALL times because I don't want Elysium to go the way of other private servers which I won't name but have played on and they are fading away because they don't offer these features but I have noticed that the private servers that offer "something more" are still enjoying healthy populations, despite the curse of Classic. Well, it's a curse to me since I won't be playing it. And I want things to continue for Elysium. So consider doing these extra's for TBC as well as Nighthaven / Nethergarde, Elysium and you should have a long future into the very distant horizon with a healthy player base. The rest is up to you to decide. 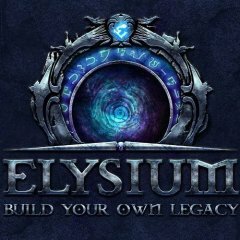 I am only saying this because I only wish Elysium well and want them to continue. It's the only way the servers get funded for us to stay online. If we took them away we would need an investor of some kind to fund the project.